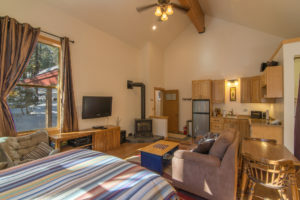 House Details: 3 bedroom, 2 bathrooms, Sleeps 10 plus optional studio sleeps 4. 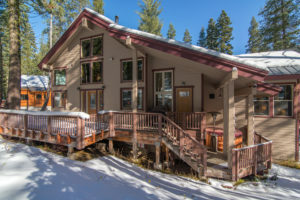 Nestled at the end of a cul de sac in Serene Lakes, this great house backs on to Royal Gorge Cross Country and a great sledding hill. 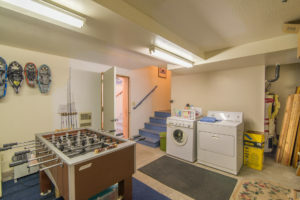 This house features an optional studio apartment, hot tub, pool table, table tennis and foozball table. 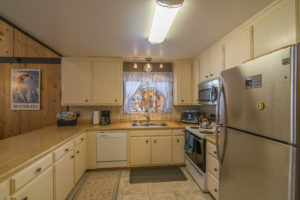 This home features a main house with 3 bedrooms and 2 bathrooms and a fully remodeled studio apartment!! 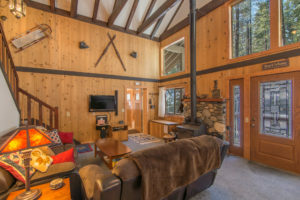 "We stayed in this beautiful home (Double L Lodge) last week and it was perfect. 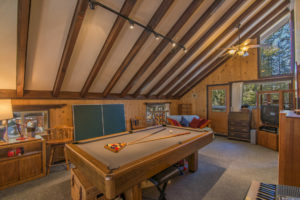 The game room was awesome our children loved it. 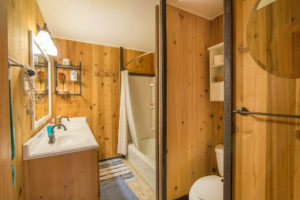 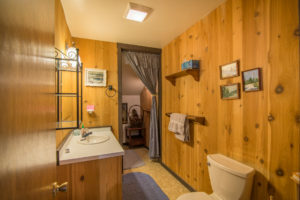 The house had heated floors... continued"
Find the perfect cabin for your next mountain getaway! 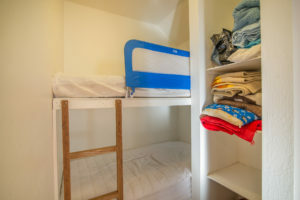 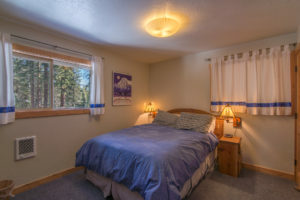 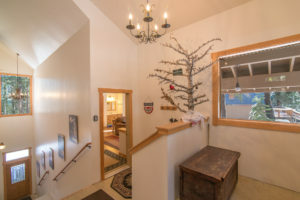 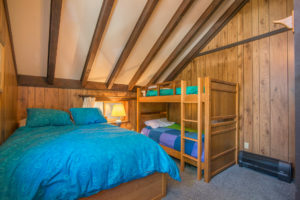 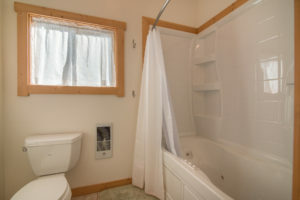 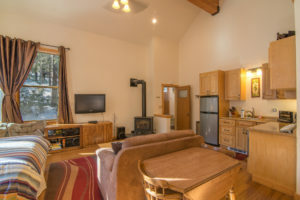 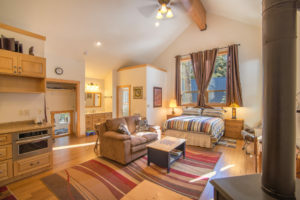 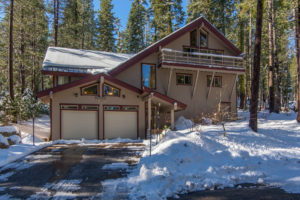 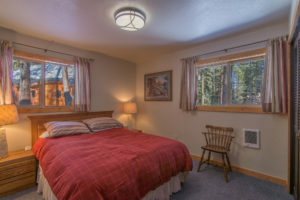 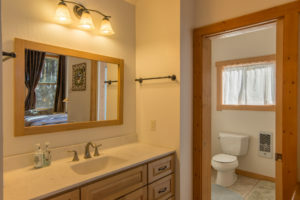 Donner Summit Rentals strives to provide the best in service and accommodation the area has to offer. 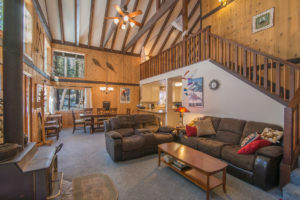 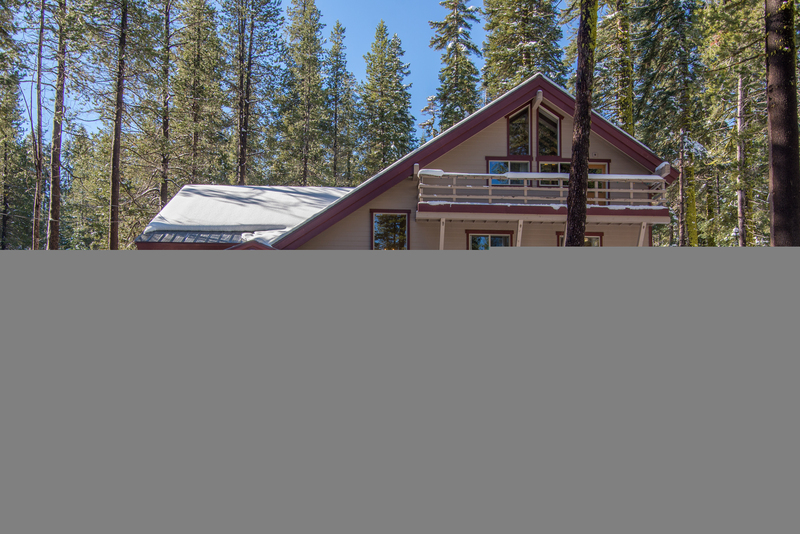 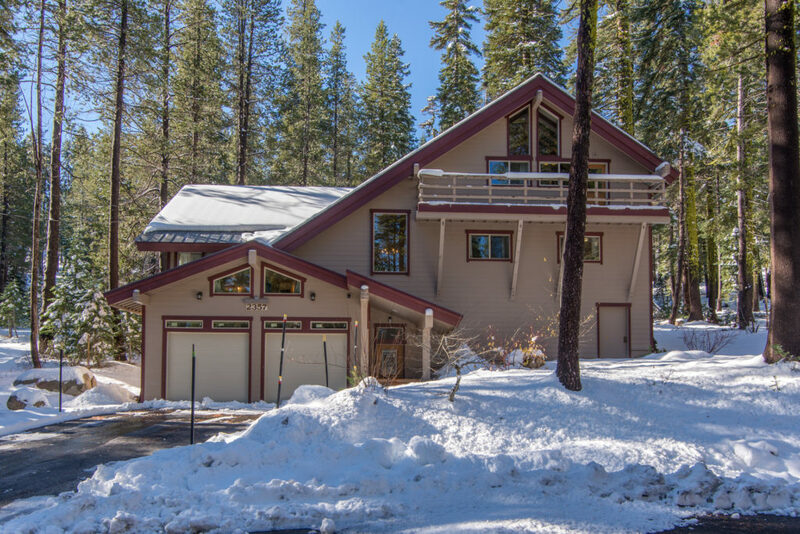 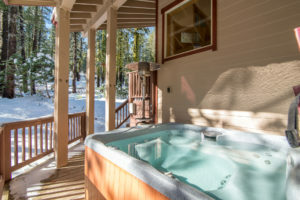 Whether you desire a cabin on the shores of Lake Serena, or a ski-in ski-out condo on the slopes of Donner Ski Ranch, we have something to suit your needs.